What to do on Valentine′s day not to make it become cheesy? I found a great solution this year – I went to a local feminist gathering. But it′s also a good chance to remember that last year at this time I was somewhere far away, exploring one of the most special places on Earth – the Dead Sea. Update: in 2015, I went there again and took better photos. This entry was posted in Photography, Travel blog and tagged dead sea, ein gedi, goat, hiking, hyrax, israel, mediterranean escape, travel, wildlife, winter on 2014-02-17 by Daiva. Luxembourg is not frequently visited by tourists, and I have an impression that the country doesn’t promote itself as a tourist destination. Why should it? The world already comes there to pick up the paycheck. Germans go there to fill the tanks of their cars (lower taxes). Streets are already overcrowded with people who commute to the tiny country from its larger and cheaper neighbors. 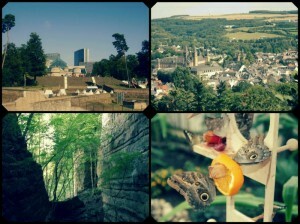 And yet, Luxembourg’s tourist destinations shouldn’t be missed. Most of them are outside Luxembourg City (I have already written about Esch-sur-Alzette). 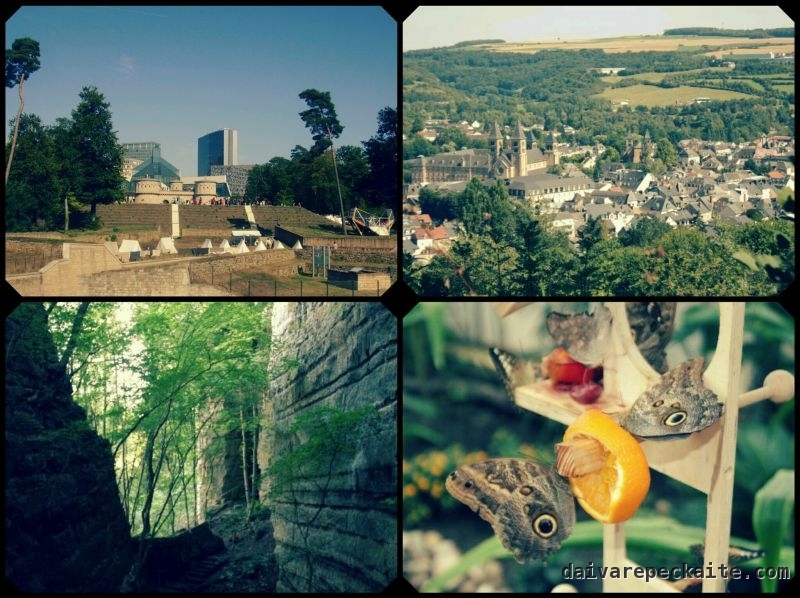 Top: Kirchberg quarter and Echternach, bottom: the Little Switzerland and Grevenmacher butterfly garden. 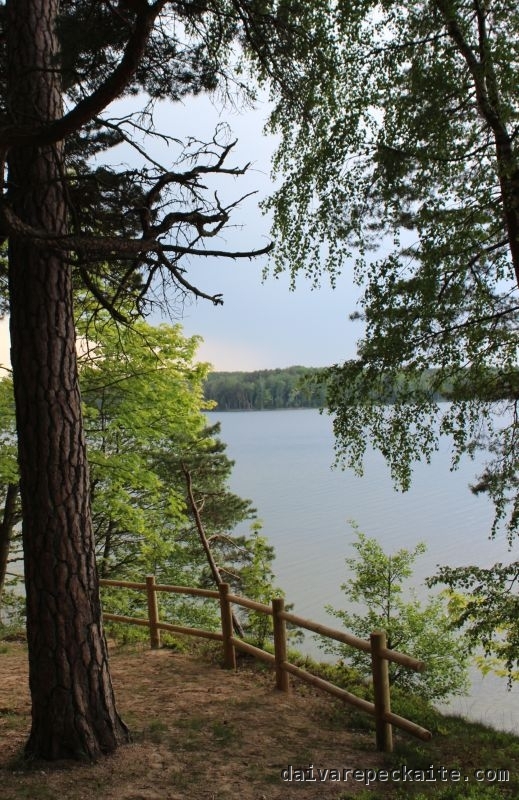 This entry was posted in Travel blog and tagged berdorf, echternach, hiking, luxembourg, mullerthal trail, nature, tourism, trail, travel on 2013-05-13 by Daiva. Haifa is probably the most beautiful among the larger cities in Israel. I am always happy to visit there, as it is such a special place. Haifa is known for rather peaceful coexistence among the ethnic groups, and life is not as stressful there as it is in Tel Aviv, where living costs are high and everyone seems to be competing. “People in Haifa look into your eyes – not at your clothes,” N. said once, comparing his native Haifa to Tel Aviv. When I went hiking around Haifa with friends three years ago, I wrote this in Lithuanian and this in English. 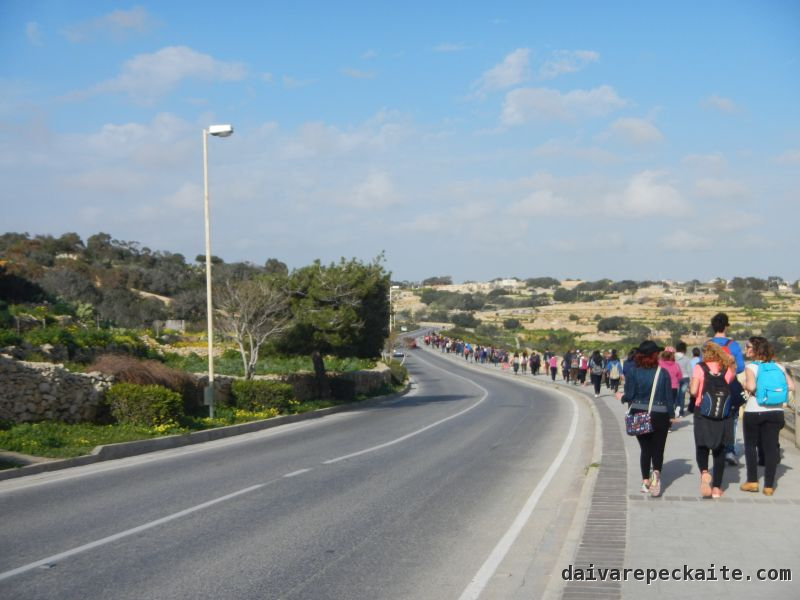 This entry was posted in Travel blog and tagged haifa, hiking, israel, nature, travel on 2013-02-25 by Daiva.